Seb Fontaine and Tall paul. 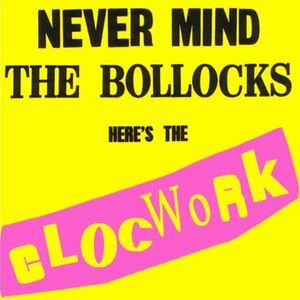 Clockwork 21st Anniversary. DJ PP, Olav Basoski & Michie One, Prok & Fitch, X-press 2, DUKE and more. This show was 7th in the global trance chart and 18th in the global house chart. Seb Fontaine and Tall paul march 21st Anniversary. whats the track 46.0 mins??? Back in the day.....! Happy days.! !